Businesses need to take every possible step to improve the visibility of their brand in this highly competitive market. While you can use modern online marketing strategies, there are some simple ways in which you can gain brand recognition. At Ezy Promo Pens, we believe that printed promo pens are very effective in this respect. 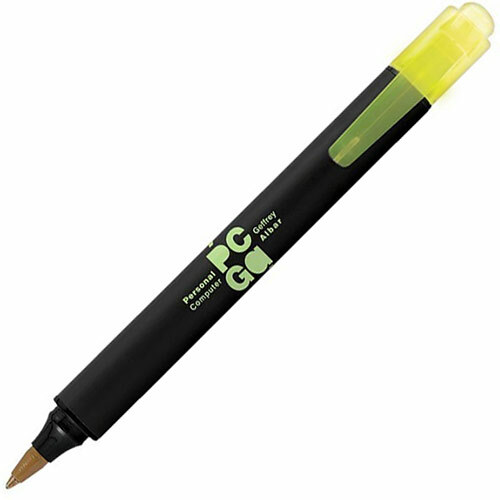 These pens will have your brand logo or name printed on the surface prominently, and that would improve the overall visibility of your brand.